When you think of a video game starring a snake, you’re going to think of the one where the snake eats pellets to grow and only turns at right angles. Those scaly pixel serpents just don’t get any love, especially not in the 3D space. Mascot platformers always go for an animal they can make look humanoid, even if it removes some of the species’ inherent traits. Snake Pass is offering a refreshing twist on the platforming genre, creating a game around the concept of being a legless reptile. Protagonist Noodle may not become the go-to idea of a video game snake, but at least he’s more fitting of the title “snake” than that guy who hides under the boxes. Call me Snake – You propel Noodle forward using the right trigger, and steer its head using the right stick. It’s kind of like driving a car if cars had to slither side-to-side to gain forward momentum. Holding A lifts your head up, allowing you to climb obstacles or wrap yourself around poles. Controls are simple enough to grasp quickly, but leave plenty of room for fine-tuning and precision. It’s an incredibly effective control scheme that works like a dream; for the most part, you really do feel like you’re controlling a snake. At times its movements are almost too real; as someone who’s not a fan of snakes, there were times it sent shivers down my spine. The game’s camera also deserves recognition, as it does a fine job at cleanly following your character as it slithers and squirms in ways most video game characters don’t. A-Number-One – Not only do you feel like a snake, but this feels like a game a snake belongs in. Every level is a complex jungle gym. The game doesn’t have any combat, so the focus is 100% on the platforming. Level design gets more intricate as you play, mixing more complex platform setups with copious amounts of danger. It also layers on new concepts, from various types of switches to moving platforms to physics puzzles and even a few extra abilities. The game also gets to be quite challenging, never taking it easy on you just because of its unconventional protagonist, while still giving you time to get the hang of the core concepts. Escape from Haven Tor– Despite prominently featuring an animal many people are afraid of, Snake Pass is adorable and full of charm. The world of Haven Tor is lush and full of bright colors, so much so even the dangerous lava levels appear rather pleasant. The main characters are bursting with personality. Noodle is extremely expressive, constantly showing his joy from grabbing an item or fear when he’s close to falling. His hummingbird sidekick Doodle is the voice of the duo, constantly zipping around waiting for the moment he’s needed. They’re an adorable duo and a cheerful emotional core. The game looks like what you’d think a family friendly mascot platformer should look like, and I mean that in the best way possible. 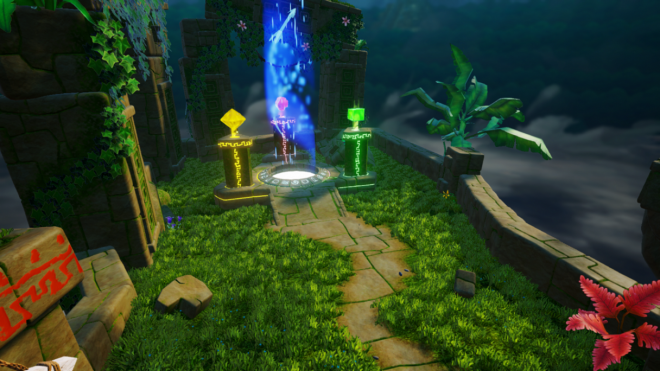 Sounds familiar – Each of Snake Pass‘s 15 levels plays out exactly the same: the gate is closed, and you need to find the three keystones to open it. There’s also some optional collectibles: five tough-to-find challenge coins and a slew of easy-to-find blue wisps, neither of which have an obvious purpose other than padding out the game. While the levels do span multiple environments, they pretty much amount to a few new assets and a color palette change to the core “old ruins and bamboo poles” aesthetic. While there is a story, it’s barely there and offers no motivation to push forward. 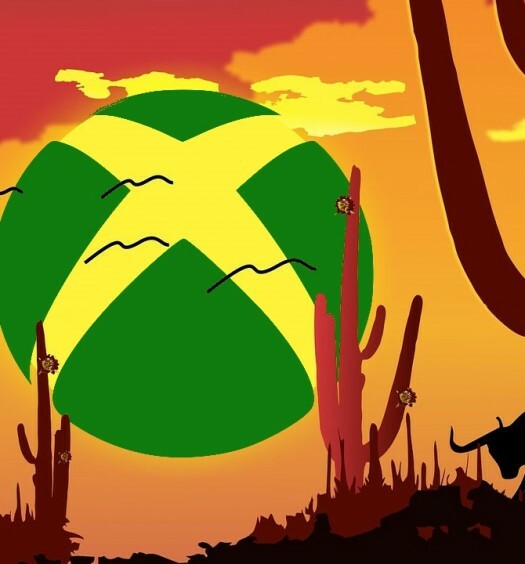 Most of the variety comes down to the level design, which honestly does a fine job at constantly changing things up, but that doesn’t prevent things from feeling tiresome as the game goes on. I thought you were dead – Dying in Snake Pass can be a nuance. The farther you get into the game, the more you’ll have to cross deadly chasms or spiked pits. Dying sends you back to the last checkpoint you touched; the world state (flipped levers and such) will remain as you left them, but everything you picked up since the checkpoint will be put back in place. I can see why the developers decided to do this, as it does prevent intentionally dying to grab a precariously placed treasure, but in practice, it doesn’t work. Checkpoint placement isn’t always ideal, sometimes separated by lengthy dangerous gauntlets. Collectibles other than the keystones have no use other than achievements, so there’s practically no incentive to grab them if there’s even the slightest risk. Slow down, Snake – Snake Pass has the most aggressive use of rumble I’ve seen in a while. It goes off at the highest setting at every opportunity, most noticeably whenever you pick anything up or are on something moving. Needless to say, holding a controller rumbling at full blast gets old quickly. Now I know what you’re thinking: “Why didn’t you just turn it off?”. That would be a great idea if the game had that option, but the settings are unfortunately pretty bare-bones. Yes, there are workarounds to fix the problem, but the game itself should give the option. 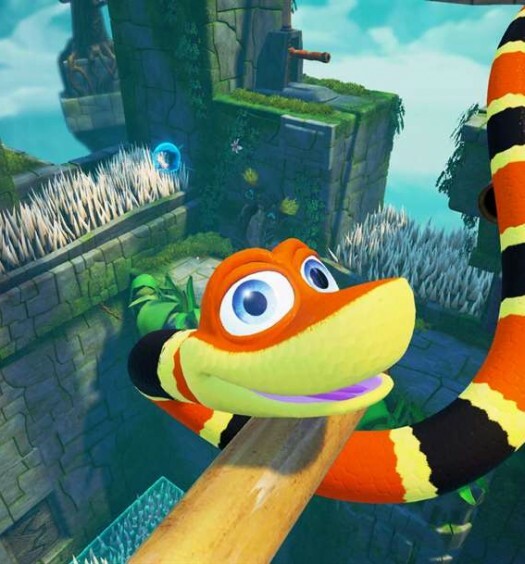 Snake Pass goes beyond the concept of being a snake. It fulfills the promise of a playable snake with flying colors and succeeds in molding levels around its nontraditional movement. Obvious repetition does set it, but at least it’s repeating a gameplay loop that’s wholly unique. It’s not the perfect platformer, but it’s a perfect example of an unusual idea fantastically executed. Snake Pass was developed and published on Xbox One by Sumo Digital. It was released March 29, 2017, for $19.99. A copy was provided for review purposes.